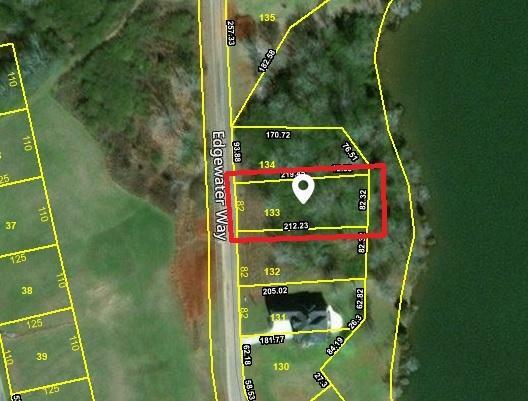 A great waterfront lot in Rarity Club on Lake Nickajack. 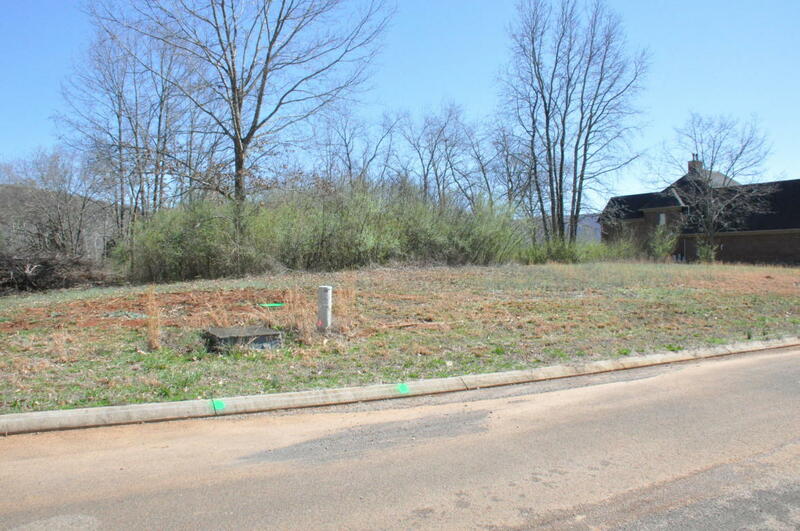 The lot is located just across from the ninth hole tee box of the proposed Rarity Club golf course. 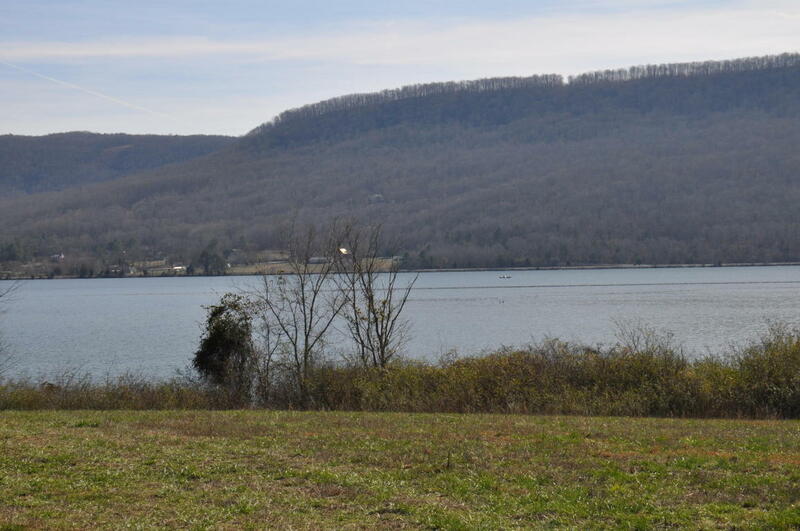 Build your elegant home here, and enjoy the vacation like lifestyle only 25 minutes from downtown Chattanooga. As with all real estate purchases, a survey of the property is recommended as part of the property inspection. 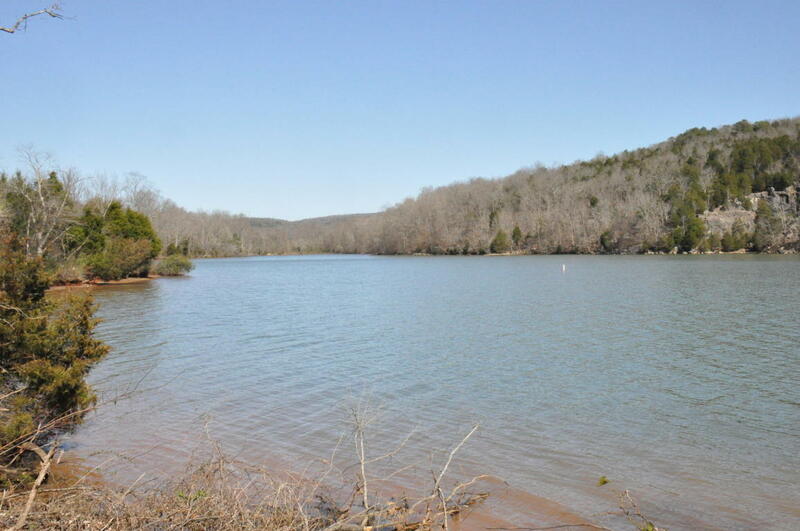 Directions: From I-24 exit 158, proceed south on TVA Rd. 1.4 miles, left on Clubhouse Dr. 0.4 miles, left on Portside Way 0.2 miles, left on Edgewater Way to property on right. Sign on property.